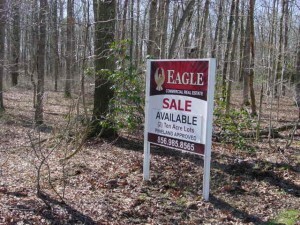 Available 20 Acre parcel of vacant land which is comprised of two ten acre lots of approved land within the Pineland zone. 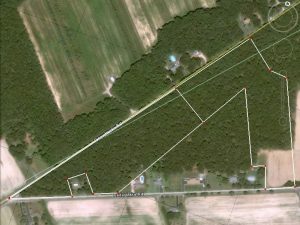 The opportunity presents itself to have the best of both worlds, to build your own custom home on each ten acre parcel along with enough space to have your own farm in this peaceful and quiet setting. 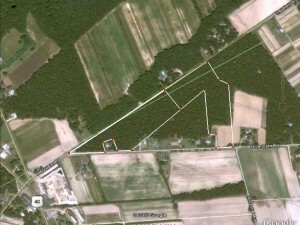 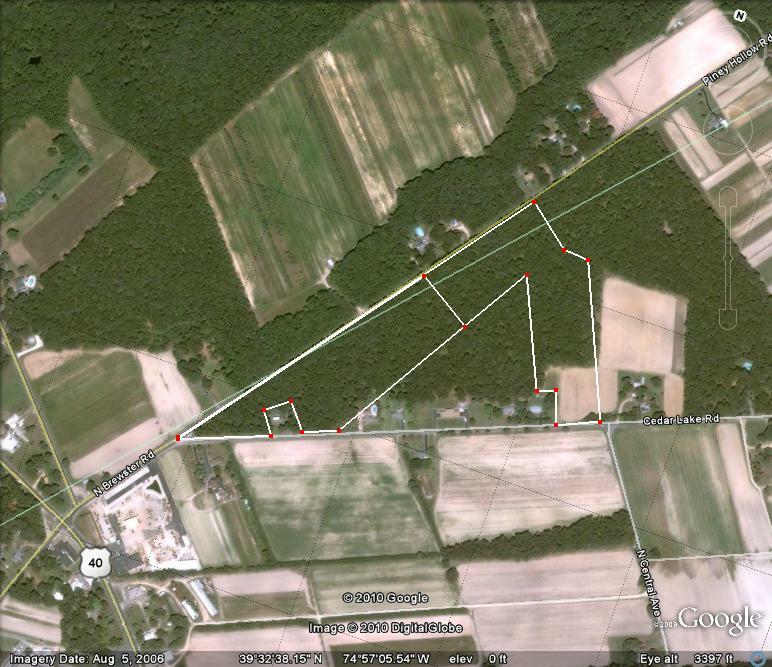 Access on either Cedar Lake Rd, Buena Borough, Atlantic County or Piney Hollow Rd., Franklin Township, Gloucester County.